A third childcare worker, Jessica Peters, also witnessed Ms Burton putting soap in the child’s mouth. In a written statement provided in response to questions from the ABC, the department said there was no further investigation underway and it had “now dealt with the matter”. 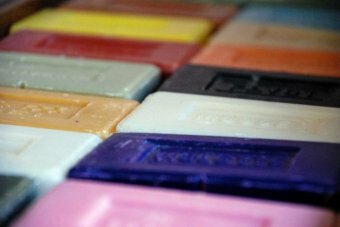 “There is absolutely no excuse for smacking, hitting a child, putting soap in their mouth, whether they’re an autistic child or any other child,” Autism WA CEO Joan McKenna-Kerr said. “Kiddies with autism often process the world in a different way, and often have their behaviour misinterpreted,” she said. “Things that might appear naughty, it can often be the child’s simple way of trying to communicate a need. “It’s certainly better then it was five years and better then it was 10 years ago. But is it as good as it could be? Probably not,” she said.